We will help you design a solar panel installation that is optimal for your needs. You can produce enough power with your solar panel installation to keep your energy use through PG&E below the highest priced rate tiers. That way, you only pay for usage at the lowest rate. You can produce enough solar power to annually net out to zero the electricity supplied by the utility grid. This is called “Net Zero”. 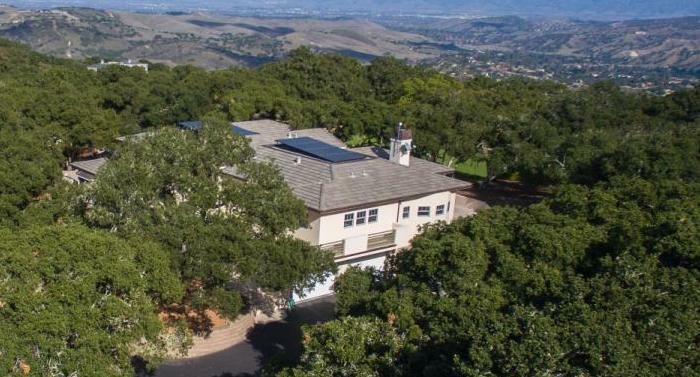 There are increased incentives when incorporating your solar panel installation into a new roof, including the possibility of an increased tax credit. 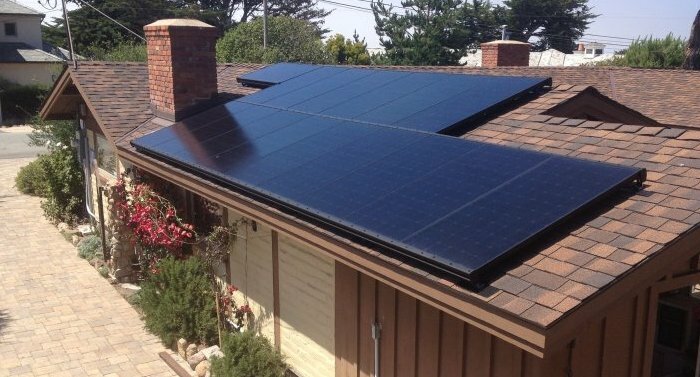 A solar contractor can install a system, but they will also be installing it right through the roofing. Dority Roof and Solar combines its many years of roofing experience with our solar expertise. That means you can have the piece of mind that the system array was installed by highly trained roofers. The combined skill sets are important in order to maintain the warranty of your original roof. Call for full warranty details. Also, they create a perfect integration when re-roofing. An added benefit is that if you add solar when you re-roof, you may qualify for an even greater tax credit. On the Monterey Peninsula, a solar panel installation needs to withstand the harsh wind and salty conditions of our coastal environment. Therefore, our racking components and construction methods ensure that the structure itself will be as durable as the solar system itself, and will last for decades to come. 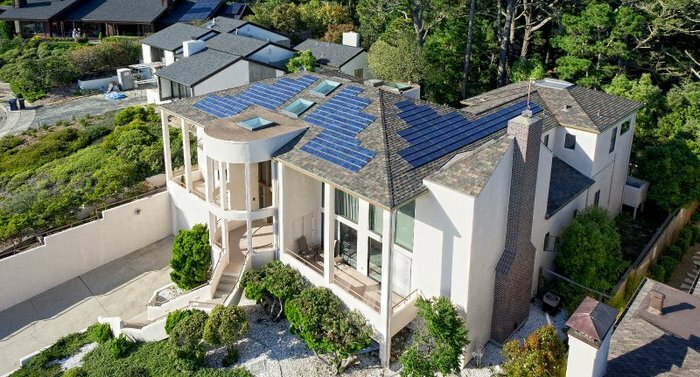 SunPower has the longest warranty available, stretching 25 years. Call for full warranty details. As solar panel installers, Dority Roofing & Solar stands behind the products we install. When it comes to solar power generation we are confident that we have provided our clients with the very best. SunPower is the leader in solar energy and is consistently at the head of the pack. Therefore, we choose SunPower panels as our number one supplier. First we’ll meet with you to determine your financial and power generation goals and address any issues or questions you may have about adding solar to your property. Then, we’ll determine the size and placement of your system. After we agree on a system size and cost that makes sense for your individual needs, you’ll receive a quote. The quote may be combined with reroofing, if that is an option you are considering. There will also be a financial analysis showing how much money you could save over the next 20 – 30 years. If agreed, we will sign a contract of work and decide a starting date to begin your project. This will also give you an estimated tax credit. The unique design of your system will take many things into consideration. We’ll look at your architectural needs, sun angles throughout the year, roof slope, roof space and complexity. If you are reroofing at the same time, we will integrate the panels into the roofing for a sleeker look. Dority Roofing and Solar will take care of the permitting process, inspections and all other construction aspects of the installation. We are known for our thoroughness and ability to pay attention to the smallest details when installing roofing systems and solar arrays. Our team will handle all interconnection paperwork with PG&E. Every system has certain power and installation requirements. We meet or exceed those to provide you with a safe and reliable connection to the grid. 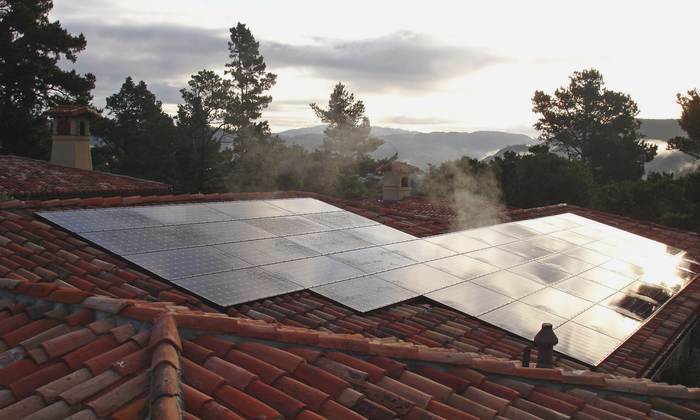 Once all necessary electrical upgrades are made, the solar array is installed. After that the final inspection takes place, and we will come to the site to “flip the switch”. Finally, of member of our staff will walk you through the details of how your power monitoring system works. 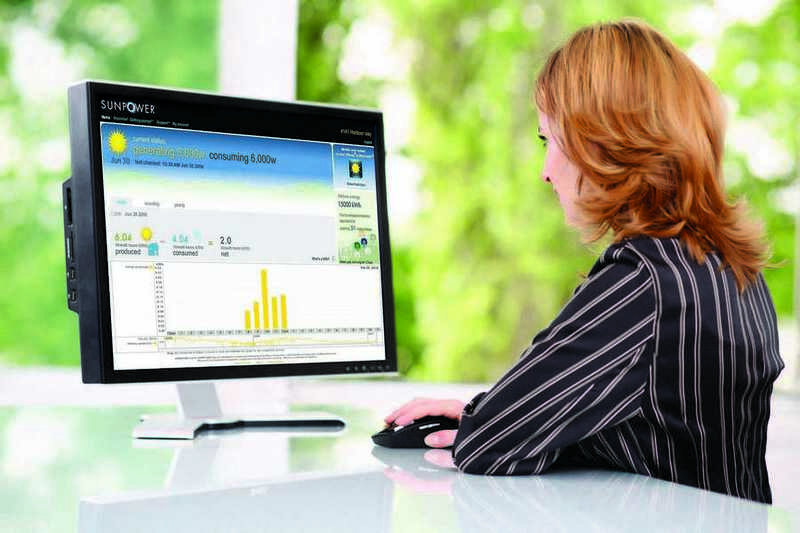 From then on, you will be able to monitor your system yourself through your customer portal.